Job’s Daughters International enjoys a rich history and purposes to continue training up young women who are proficient to lead, plan activities, events, and service projects, and demonstrate effective public speaking skills. It’s part sorority, part professional training ground—Job’s Daughters has evolved since 1920 and aims to invest much into the members through a myriad of opportunities and experiences. There are chapters, called Bethels, all over the world where girls between the ages of 10 and 19 learn the importance of perseverance, and develop levels of self-esteem and self-confidence unmatched by any other youth organization. Currently, there are approximately 10,500 members worldwide. The success of Job’s Daughters carries a direct link to the Masonic fraternity and other adult-based organizations requiring a family Masonic relationship. In order to join Job’s Daughters, the interested young lady must show proof of her Masonic relationship. This is usually confirmed by the Lodge secretary where the Mason was a member. Job’s Daughters espouse democratic principles, and champion the values of equality and justice, every member has an equal say in the Bethel, and no member is more important than another. The Bethel is run by five elected members, and these officers are known collectively as the progressive line. Typically, a girl is elected for the bottom of the line and moves her way up through the other four offices until being elected as the Honored Queen, i.e., the President or Bethel Leader. Each Honored Queen serves her Bethel for a six month term, so the journey through the five offices takes 2.5 years to complete. With each office comes increasing responsibility that prepares the girl for the next term and the challenges it will bring. Through gradual advancement, the members learn the leadership skills and build confidence until they are ready to lead the Bethel as Honored Queen. After her term as Honored Queen, she returns to the ranks she was elected from. She now has the wisdom and counsel to share with the members, however she must remember that it is now time to follow. Again, this is a reminder that the girls are equal members of the Bethel. Every Job’s Daughter has an opportunity to lead, and the change to shape themselves as a leader, at a pace that suits them and their comfort level. The skills, knowledge, and benefits that a member gains from the organization will help her throughout her life. Many members use what Job’s Daughters has taught them in other youth groups, school clubs, and other community or volunteer groups. The members of Job’s Daughters would not be where they are today without the undying support and commitment of the Masons. We hold high and respect the Masons from whom we receive our heritage. Job 42:15 states, “And in all the land were no women found so fair as the Daughters of Job; and their Father gave them inheritance among their brethren.” Your Masonic membership gives life to Job’s Daughters. 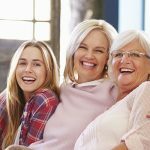 Recommend your female relatives for membership at a local Bethel today! 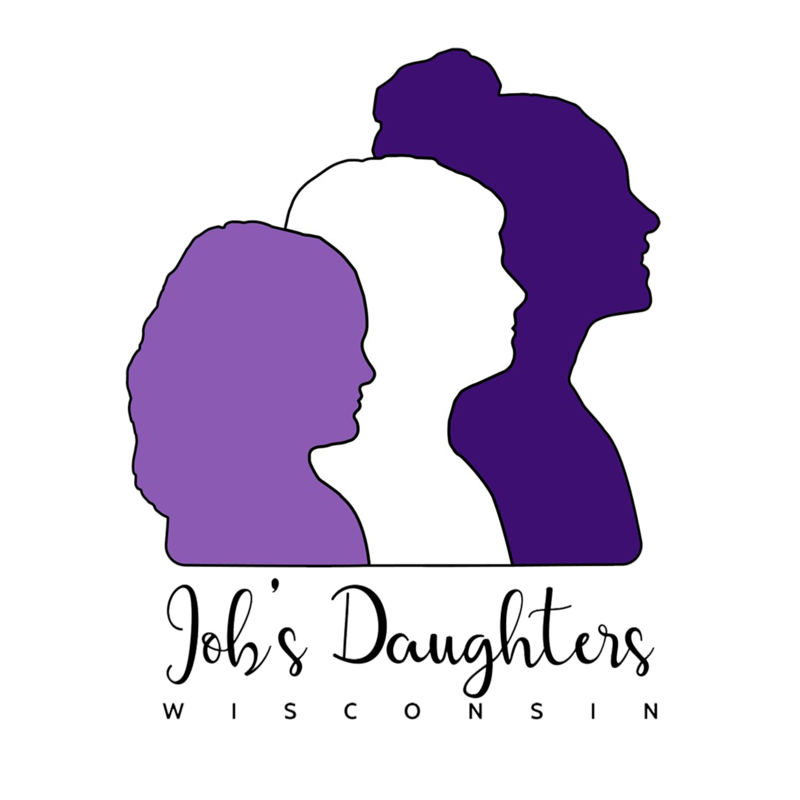 Copyright © 2016 Wisconsin Job's Daughters. All Rights Reserved.